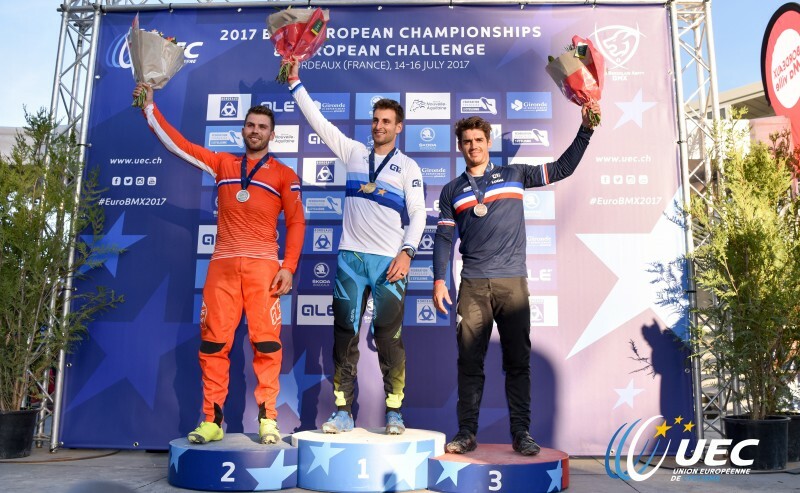 Joris Daudet Wins both French National and European Championships! 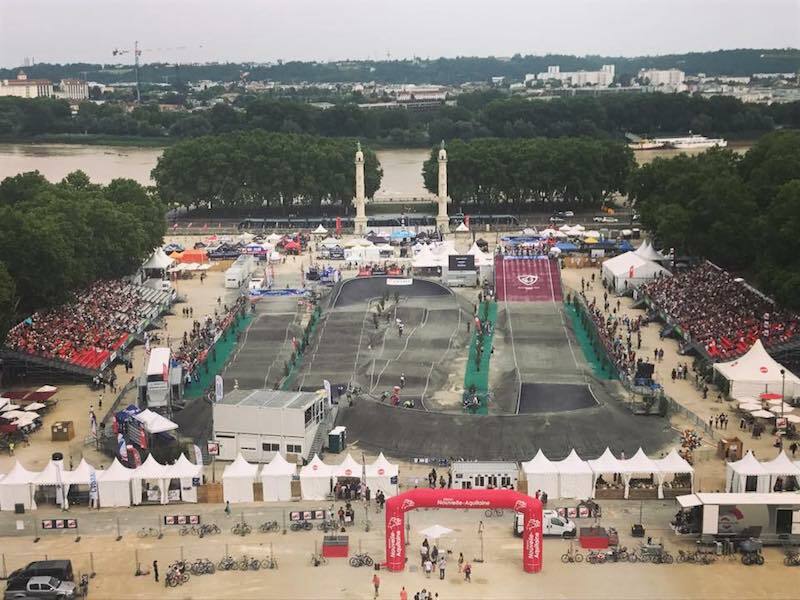 Bordeaux, France is known for its famed wine growing region, but for the past 2 weeks, it was know for the cream of the crop BMX racing . 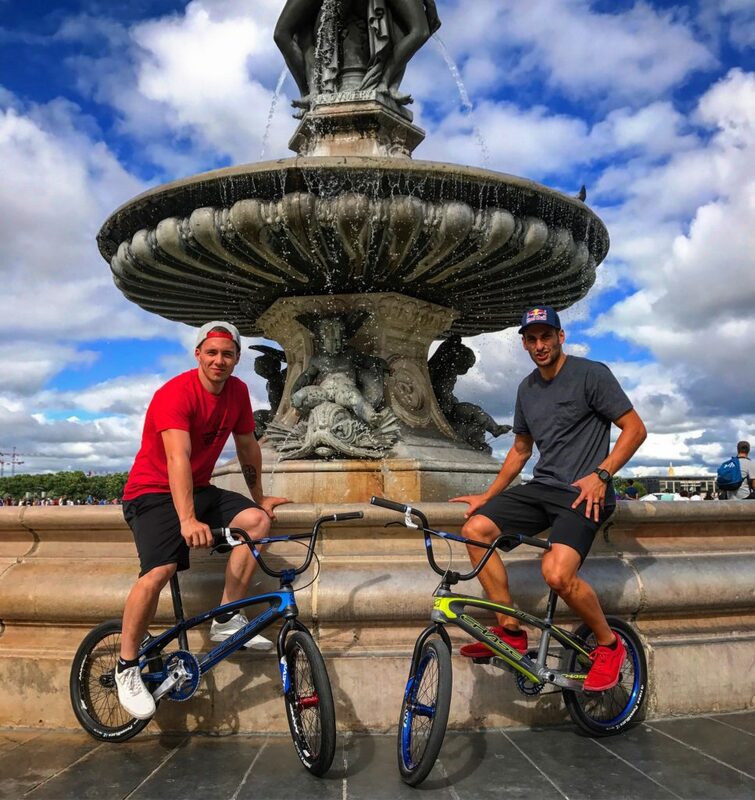 A specially built BMX track was built in this beautiful city to showcase the best of French BMX racers for the 1st weekend of racing and then the best of BMX for Europe as an entirety, with the European Championship event on week #2. 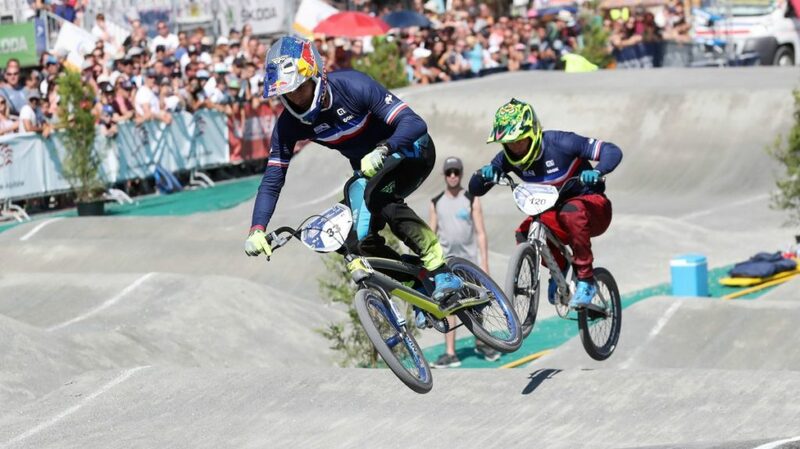 Joris Daudet and Romain Mahieu both came into the French National Championships, looking to podium. 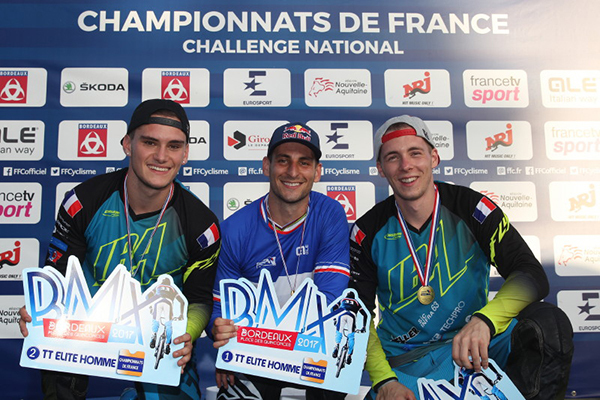 Joris kicked off the back to back events with winning both the French National Elite Championship in Time Trial and Racing format, to regain the French National Championship title. 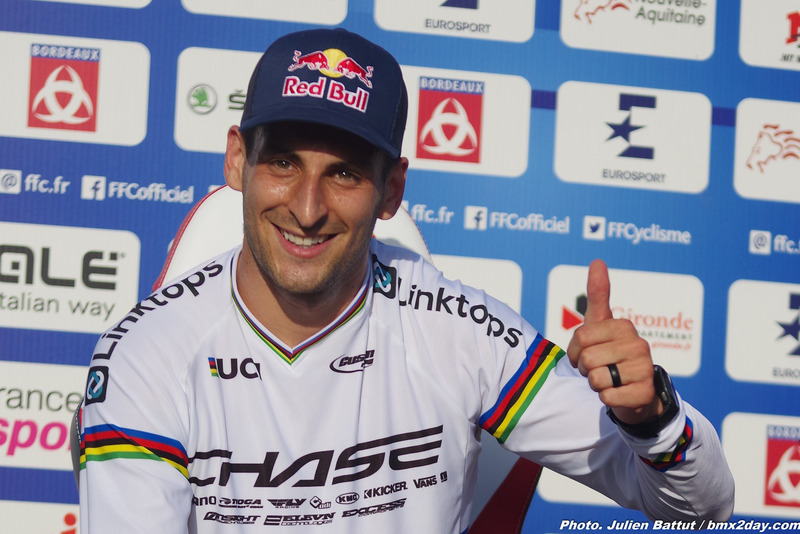 Romain would settle for one podium, in the Time Trial, finishing up 3rd and then 7th in the race format. 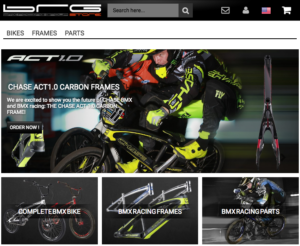 On Week #2, Joris looked to be the rider to beat, as he was out front of every race he did on his may to the main event. When the gate dropped for the final, Joris once again took off from Lane #1 and never looked back, taking the win from gate to the finish line. 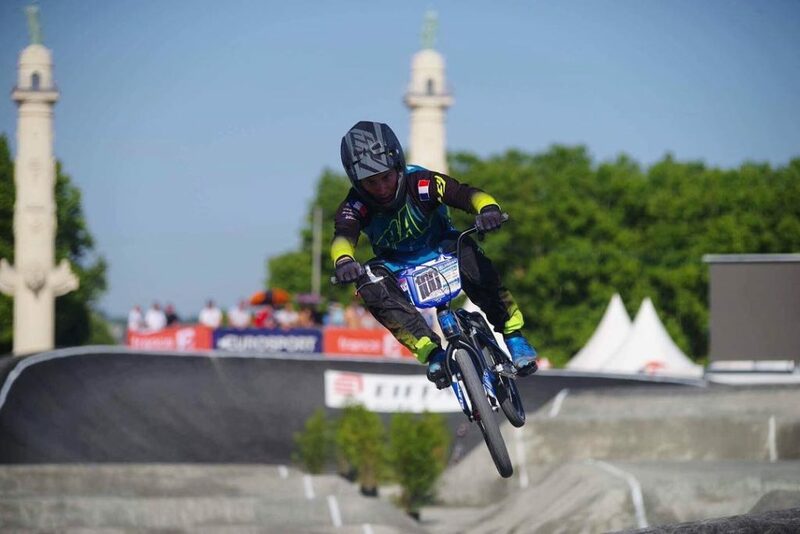 With 2 impressive victories, Joris now heads into the UCI BMX World Championships as the favorite in a few weeks time in Rock Hill, SC USA. 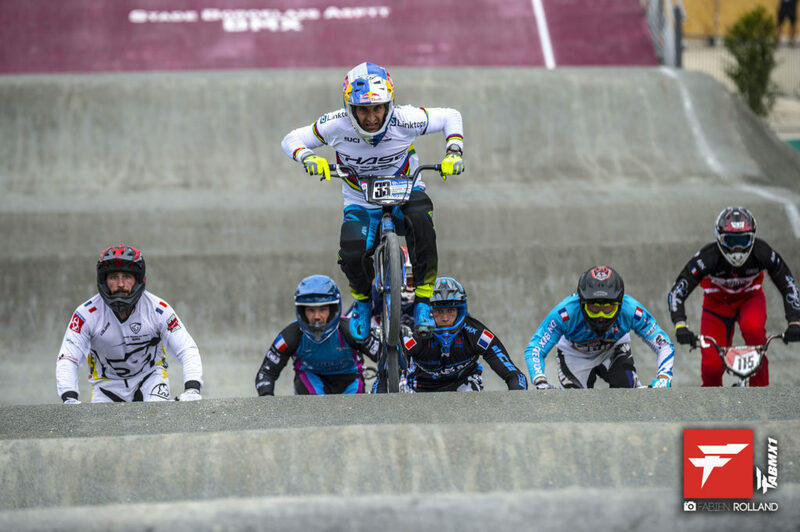 Joris will meet up with team mates Romain Mahieu and Connor Fields, who is the home country favorite and rider picked to give Joris a battle for the World title.